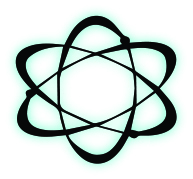 PD-2537U3-P | KWI Technology Inc. 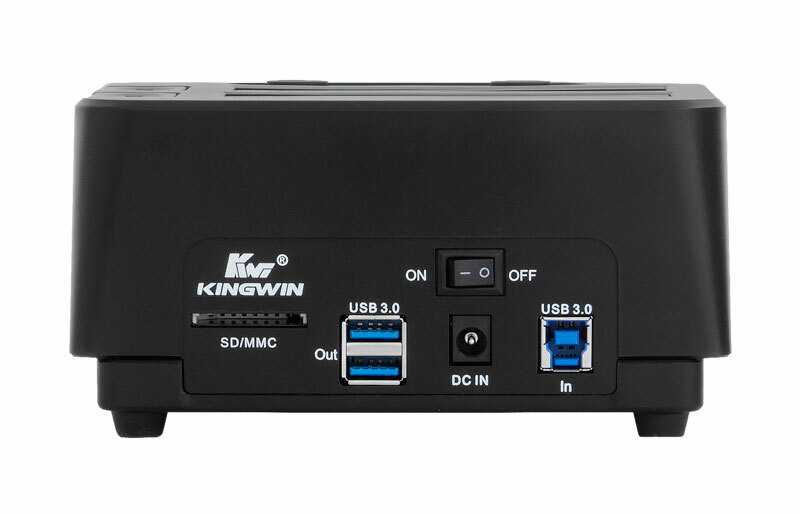 The new PD-2537U3-P power dock plus from Kingwin brings an edge to how hard drives are used today. 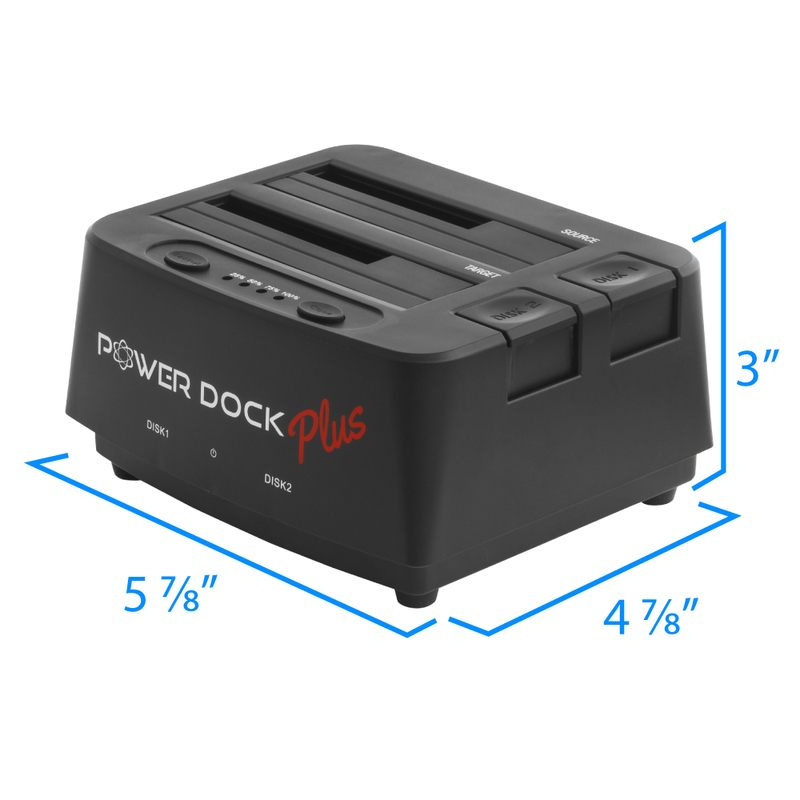 This easy to install and easy to use docking station is compatible with any computer that has a USB port. 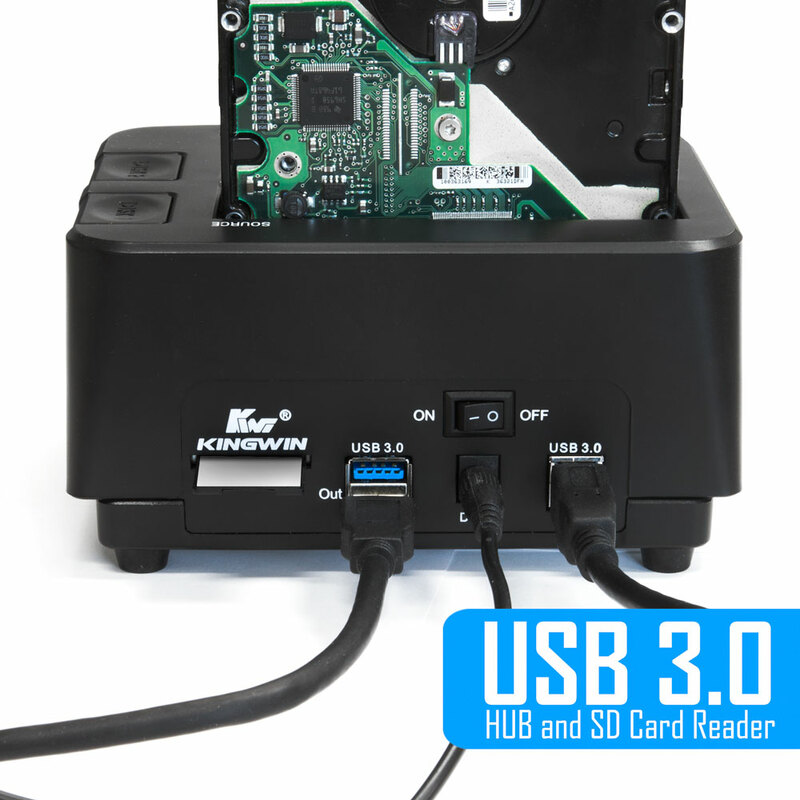 The all-in-one purpose USB 3.0 cable is also compatible with USB 2.0 ports (backwards compatibility for easy use in older computers) making this device a clear standout from other brands. 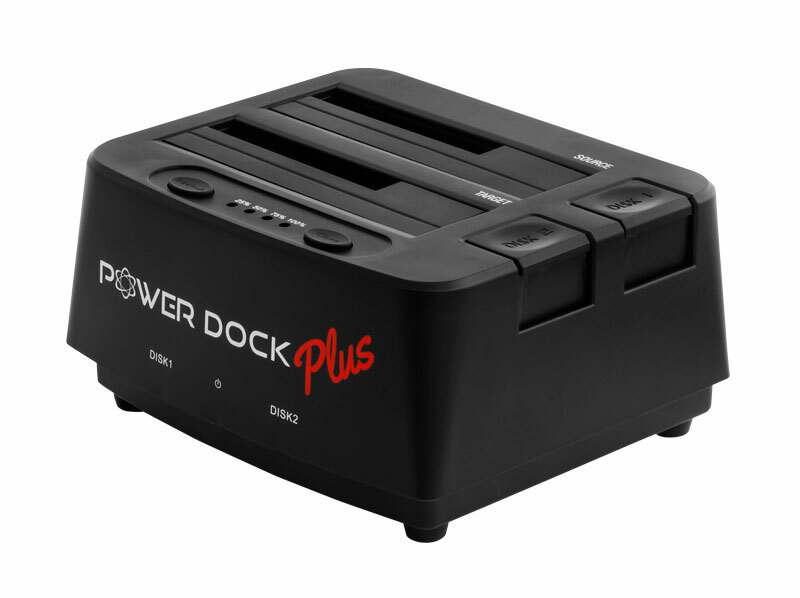 Kingwin’s PD-2537U3-P power dock plus is innovative in maximum performance. 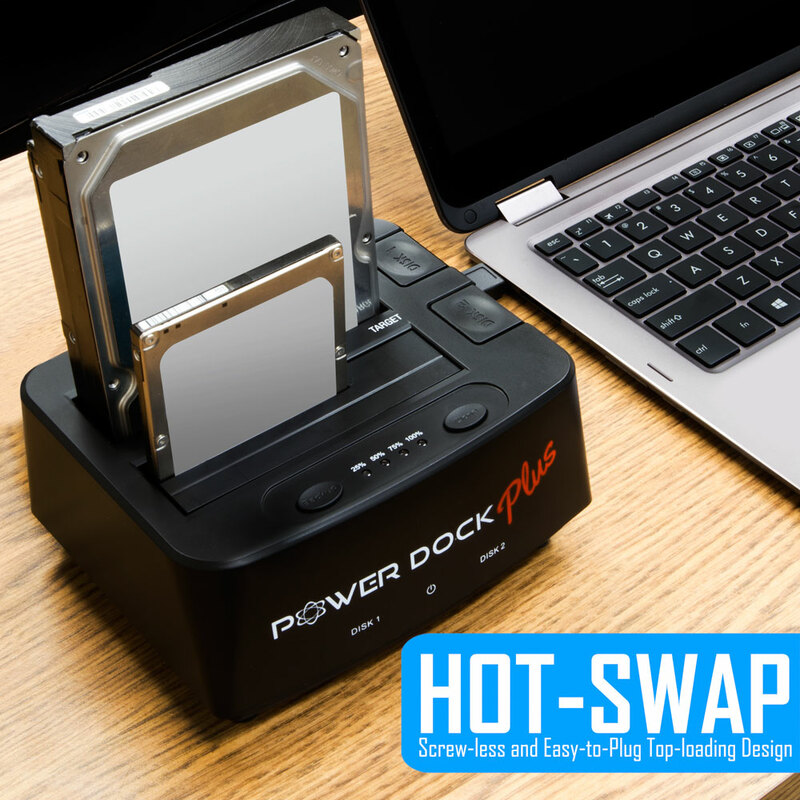 Its hot-swap capability rivals other brands through a vertical hard drive insertion that is specifically designed to ensure minimal overheating and maximum cooling while a hard drive is docked. 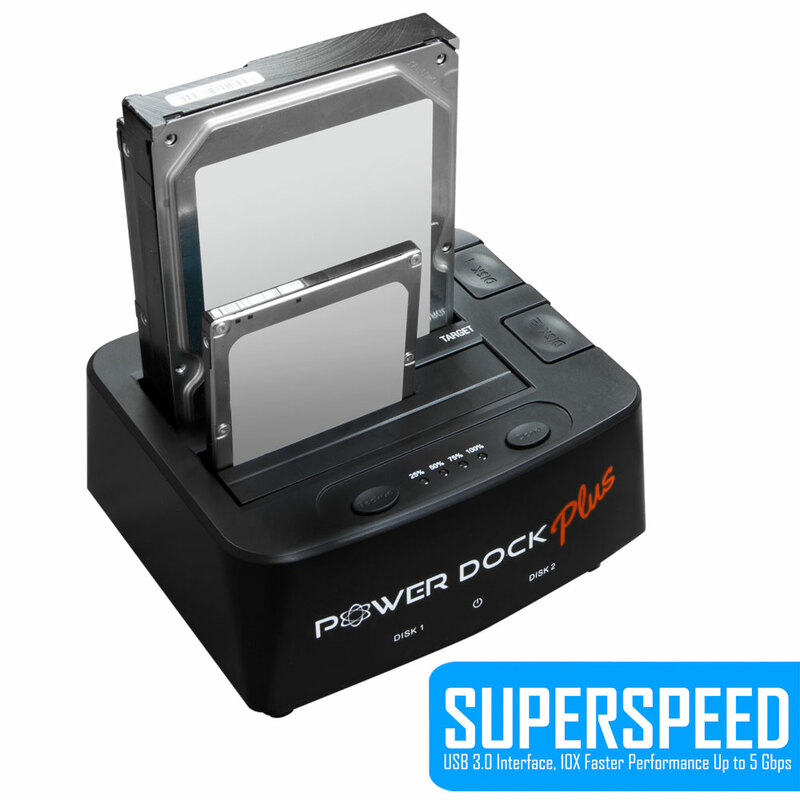 The dual bay fitting on the PD-2537U3-P power dock plus complements the USB 3.0 super speed feature by enabling you to run two hard drives at the same time. 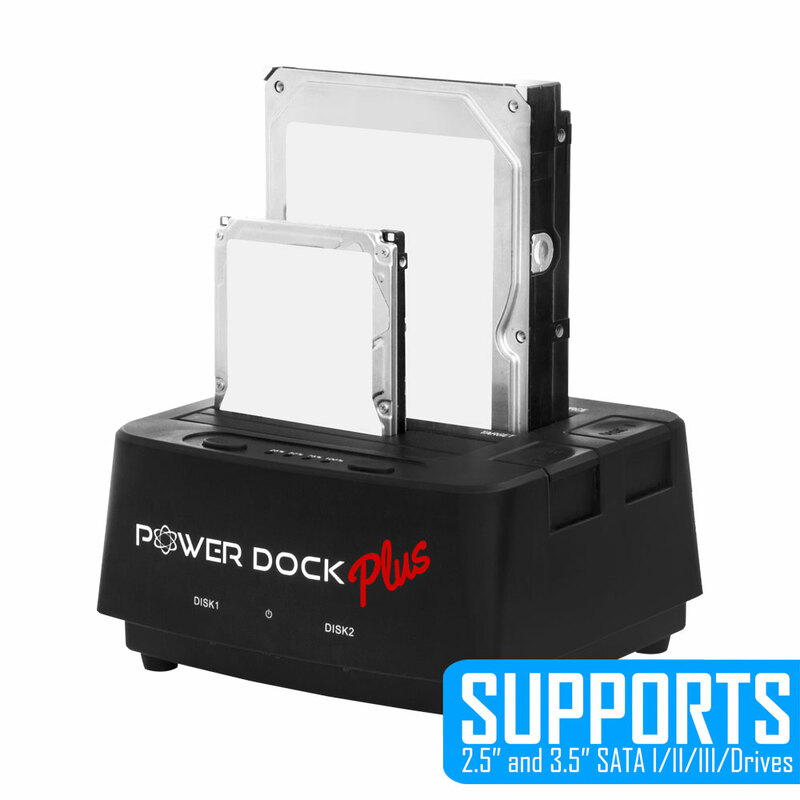 Both docking slots are compatible with 2.5’’ and 3.5’’ solid state drives and SATA hard drives. 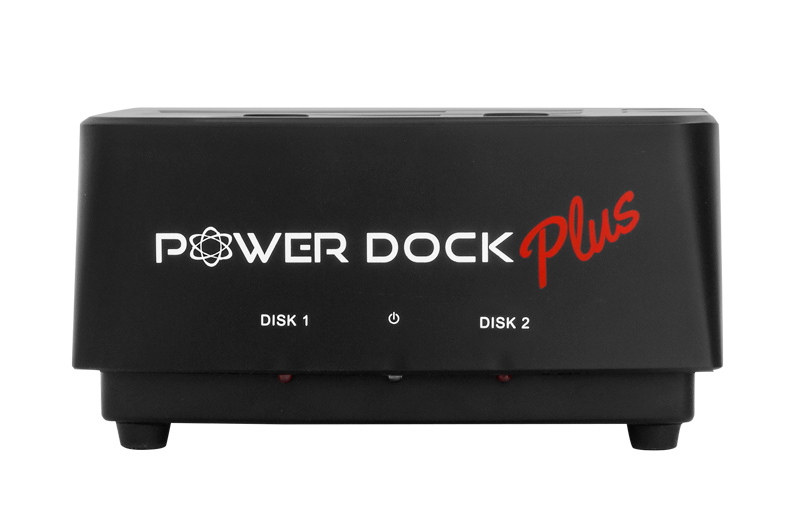 The power dock plus has been upgraded to include 2 USB 3.0 hubs and a SD/MMC card reader for convenience. 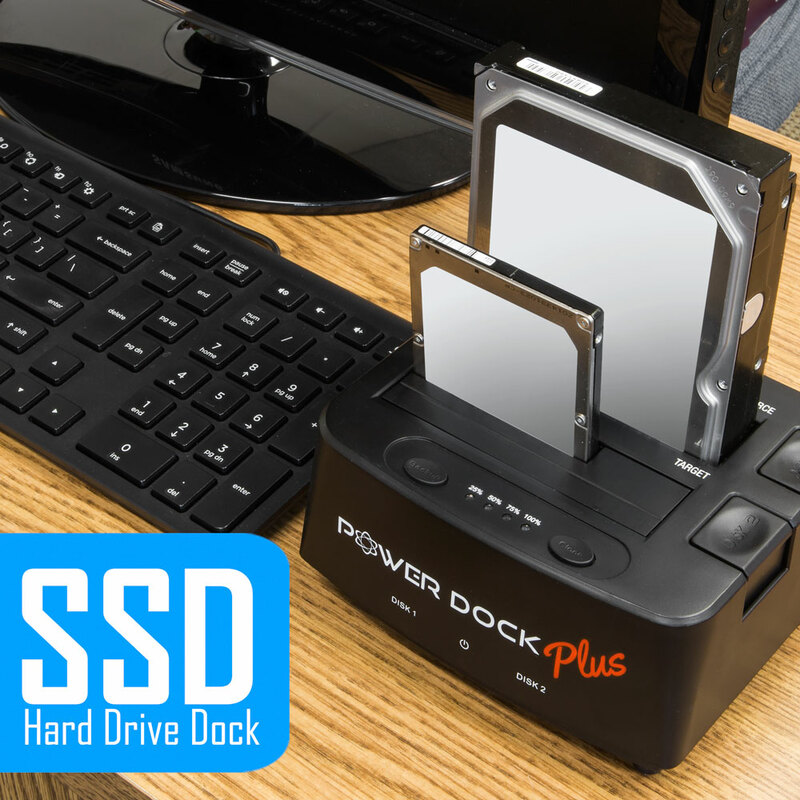 You will need to plug in power when using 3.5’’ hard drives. 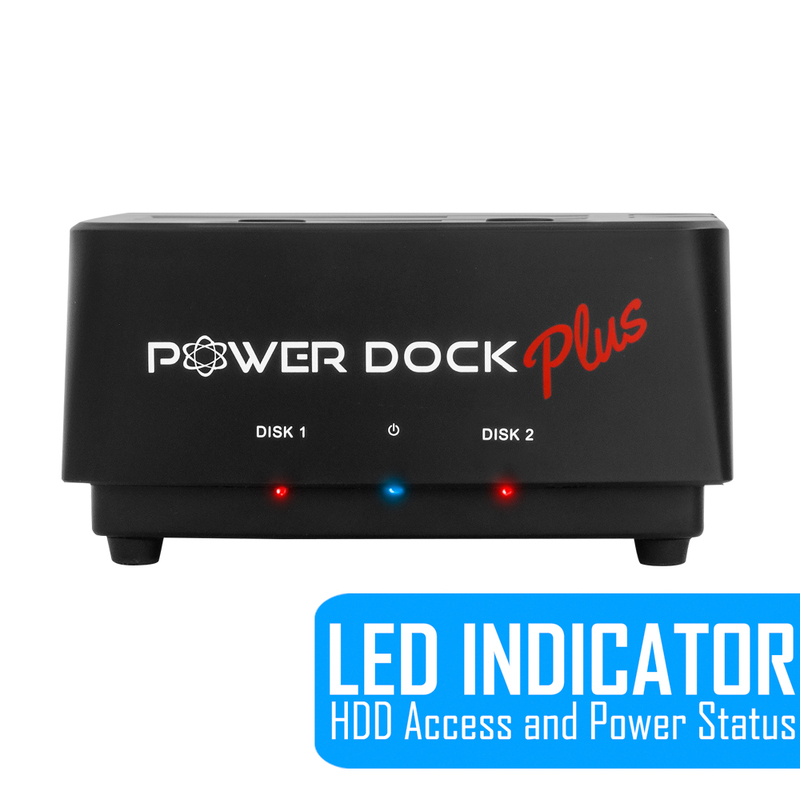 This unique docking­ station comes with a LED indicator which serves as a power gauge and HDD access display. 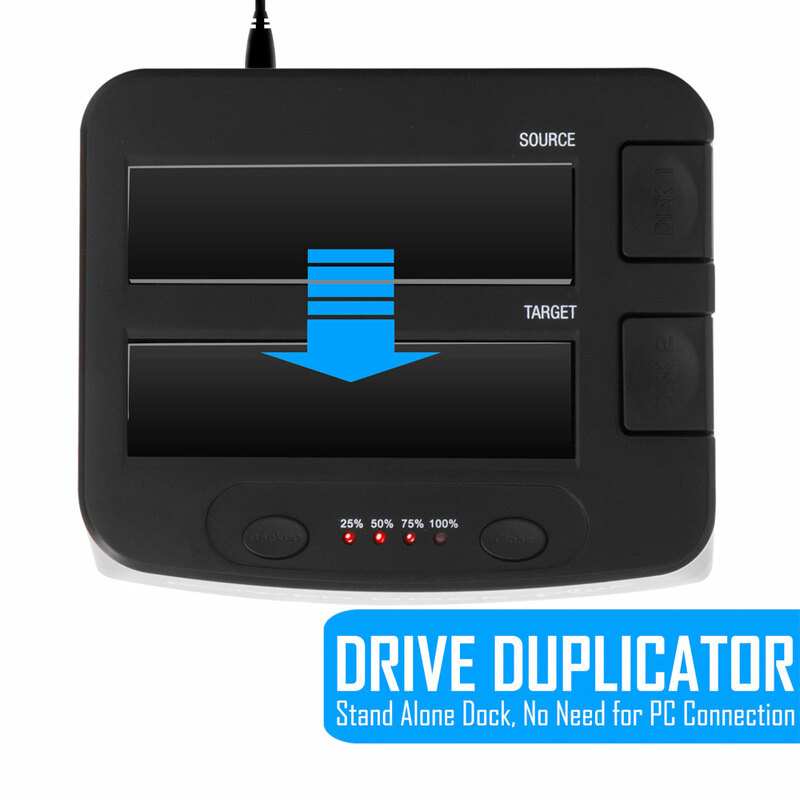 An additional stand-alone drive duplicator means that you can also duplicate your hard drives directly on the PD-2537U3-P power dock plus without connecting to a computer. The device runs on a plug-and-play mode. 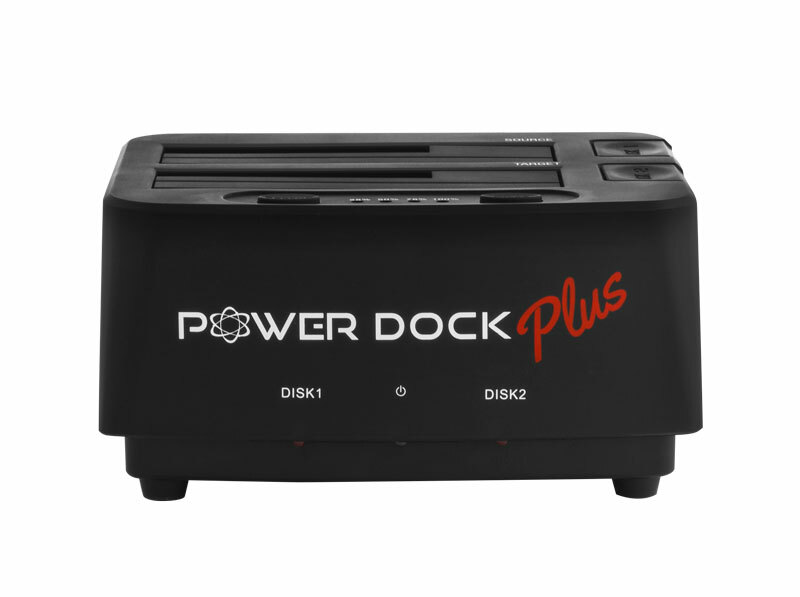 Requiring no driver installation, this hard drive docking station allows you to access, transfer, duplicate, and store hard drive data through any PC with XP, Windows 7/8/10, Mac OS X and and Linux operating systems.